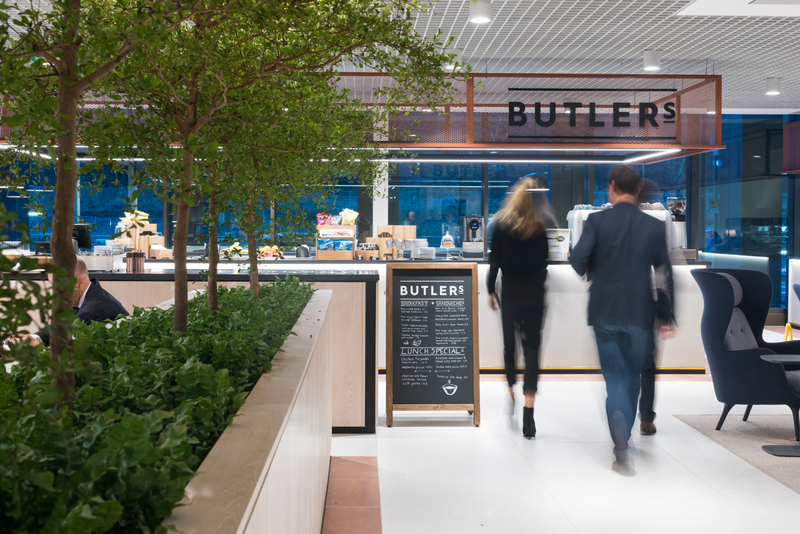 Number One Kirkstall Forge wins prestigious BCO award. The British Council for Offices’ (BCO) National Awards were held in London this week. Recognised as one of industry’s top accolades, the awards highlight exceptional workplace design from across the UK. Against tough competition, Number One Kirkstall Forge was crowned ‘Best Commercial Workplace’. Number One is the first commercial building within Kirkstall Forge, which is a mixed-use regeneration scheme transforming one of the UK’s oldest continually industrialised sites into a community destination. The judges praised Number One Kirkstall Forge for delivering a truly unique workplace environment, acknowledging how it subtly reinterprets the site’s wooded riverside setting while setting a high standard of contemporary workplace design. Each year, the buildings considered by the BCO Awards judging panel are of an incredibly high standard, representing the very best of the UK office sector. This year’s entrants are no exception. This award adds to the already impressive list of accolades that Number One Kirkstall Forge has amassed so far: from winning the 2018 Property Awards’ Health & Wellbeing category to being the first ever commercial building in Yorkshire to be awarded Wired Platinum certification. Congratulations to our Leeds office and the wider project team! This year’s BCO National Awards nominees have variously displayed considered placemaking, innovative design and a commitment to sustainability and wellbeing. The common factors between them all, and for the winners in particular, were the sheer quality of the workplaces, along with the commitment and ambition of all parties involved in the development.